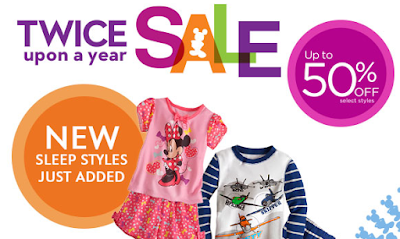 Disney Store is having their Twice a Year Sale and there are some really great deals! The site says up to 50% off, but I'm finding some deals at 80% off! Head over and browse around to find the best deals.